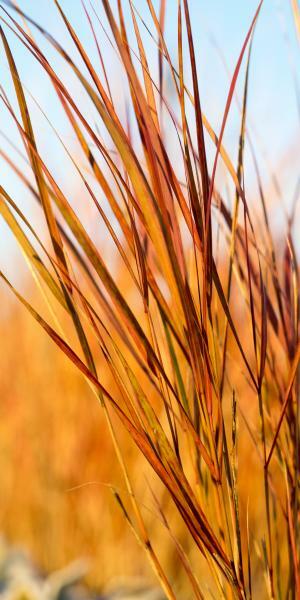 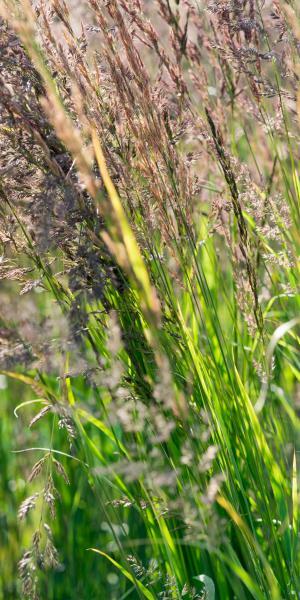 Grasses have understandably become more and more popular over the last decade or so and although we don't specialise in grasses we do offer a few of our favourite varieties. 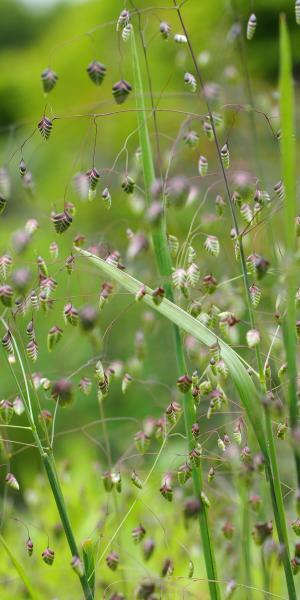 We have bent the rules slightly by classifying sedges and some perennials which have a grass-like appearance as ‘grasses’. 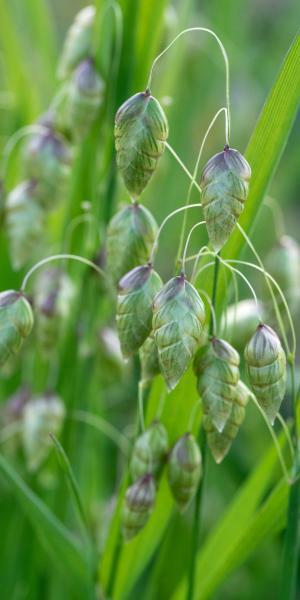 Use Refine Search to help you find the perfect plants for your garden OR use the A-Z search at the top of the page to search by plant name. 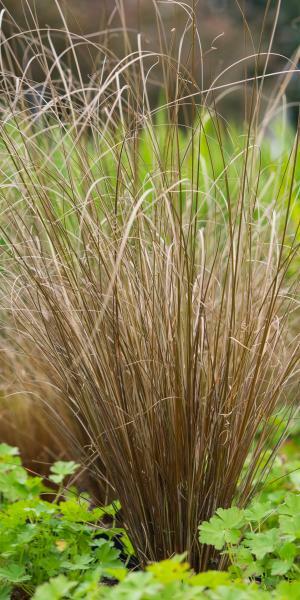 Striking foliage plant forming strong upright clumps of gently arching russet brown leaves like a fine bristled brush, the dramatic billowing effect further enhanced by clouds of seed heads in autumn. 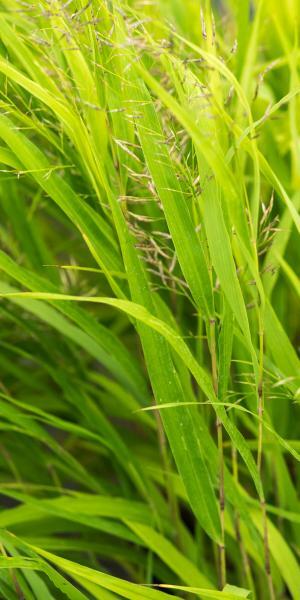 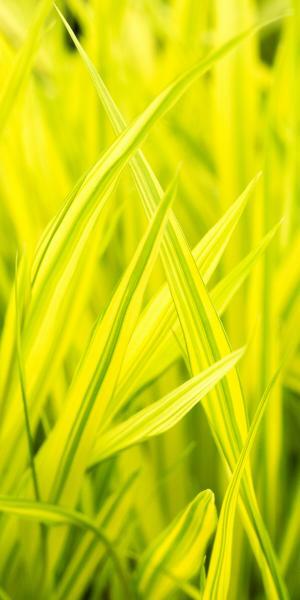 Attractive evergreen sedge forming clumps of gently arching bronzed narrow leaves that almost skim the ground. 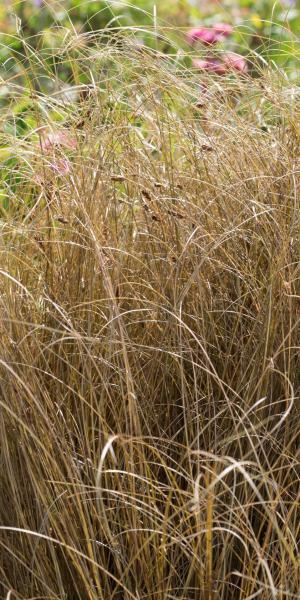 Attractive seed heads form in late summer increasing the frothy effect. 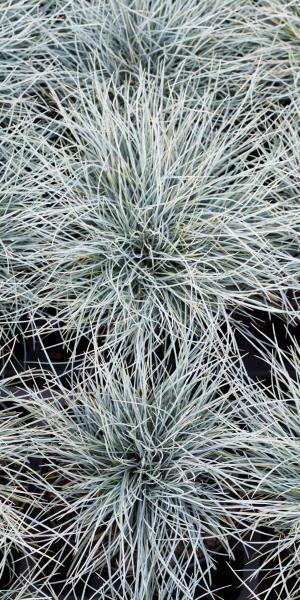 Despite its compact size 'Elijah Blue' delivers real impact with its intense silvery-blue needle-like foliage, packed into tight rounded cushions like the electric blue bristles of a shaving brush.